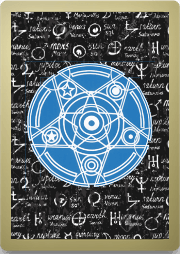 Get your free career Past, Present, Future tarot reading. You'll Find Out what's in store for you and how to navigate through the day. Starting each day with this Tarot reading is a terrific way to get psyched for all the possibilities - and avoid possible pitfalls. Get your reading and have a great day!